Michael lives with his mother. His father has substance addictions and is uninvolved in Michael’s life. 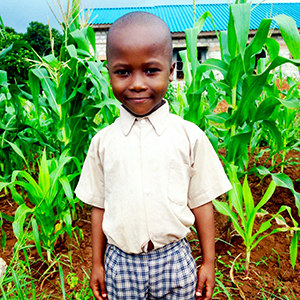 Michael loves going to church, memorizing scriptures and singing. He would like to be a teacher in future.